Harry Potter fandom is the most popular fandom of all. It is a story of bravery, friendship, and adventure. 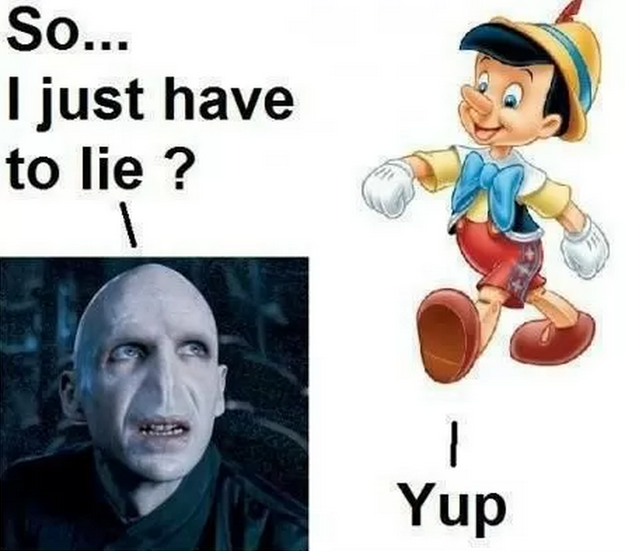 It has a few laughs, but it is by no means a comedy. You know what else is awesome? 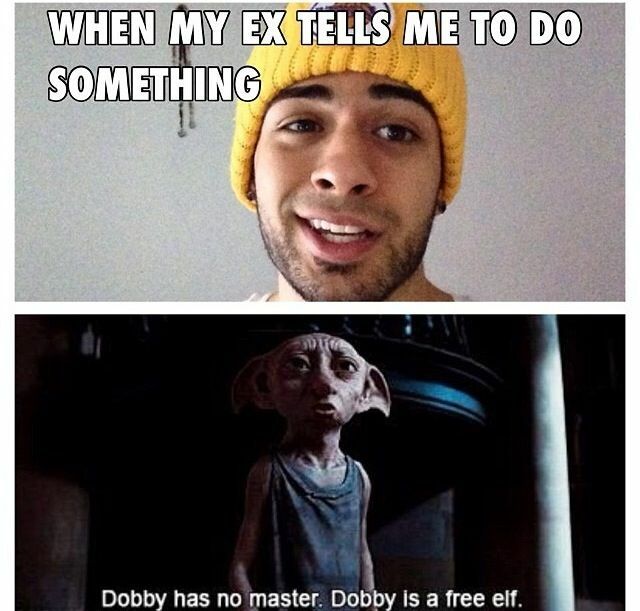 Harry Potter Memes. 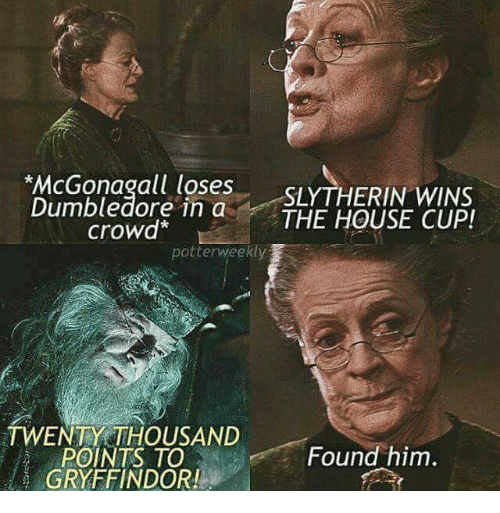 Here are some trending memes of Harry Potter. Find More Articles About Harry Potter Book Differences Part 1 and Part 2. 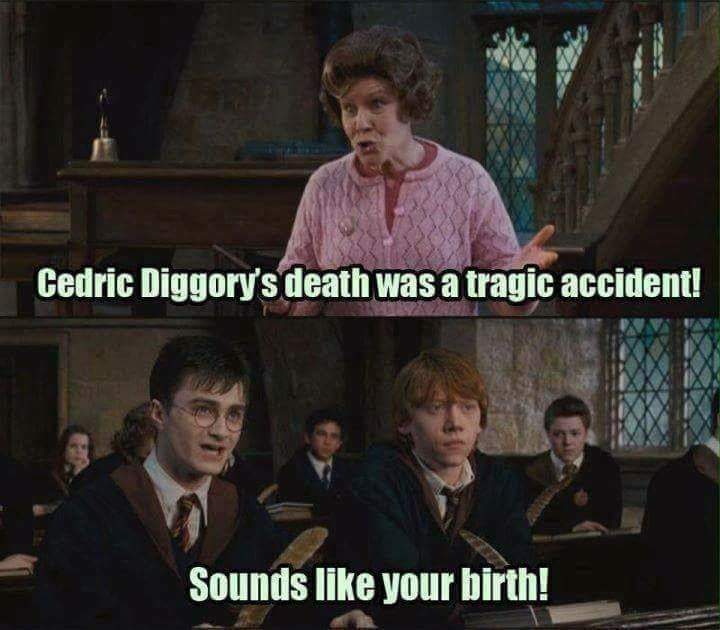 Share if you like Harry Potter Memes.